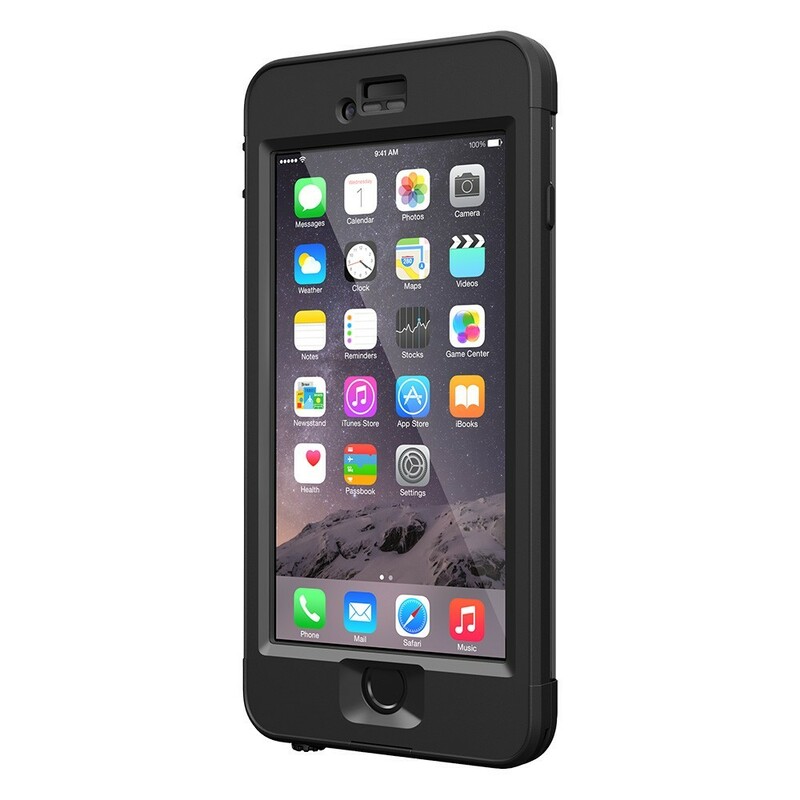 ROBUST: The Lifeproof fre case for the iPhone 6 offers water protection. Whether it is to protect their smartphone, waterproof it or to look fashionable, more Singaporeans are snapping up high-end phone cases. Stores which My Paper spoke to said that sales for such phone cases - which can range from those with rugged exteriors to cases with sleek designer looks - are growing. Nimbus, a Wheelock Place retailer that sells mobile accessories and over 40 brands of phone cases, said it sold 300 cases worth $100 or more last year. But this year, sales of these cases are expected to top this by about 10 per cent, said Nimbus, which targets customers in the middle range to high end of the market. Phone cases can cost as little as $2 from stores like Daiso. People who buy pricey cases ($100 and more) are evenly split between males and females, with a large proportion being professionals, managers, executives and businessmen, said Nimbus. Housewives and students also form a significant share of customers. 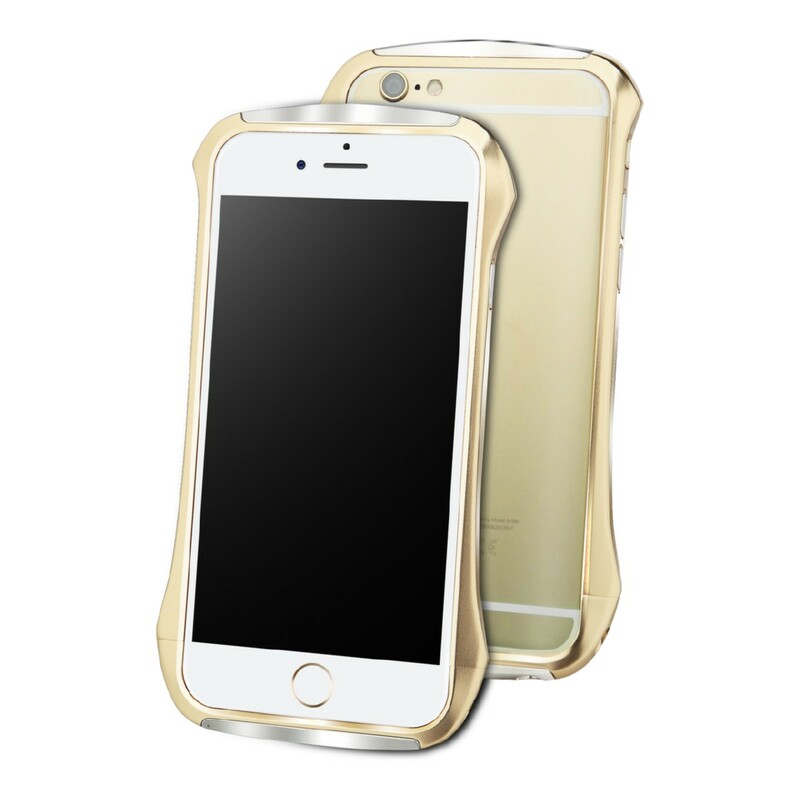 Irwin Lim, merchandising director of Nimbus, said that high-end phone cases are getting more popular because they feed into consumers' desire for fashionable-looking cases. This is because consumers now consider their mobile devices not just as necessities but also fashion accessories and an "extension of their individuality". The most expensive case that Nimbus retails is a genuine ostrich skin iPhone case from Maison Takuya worth $259. 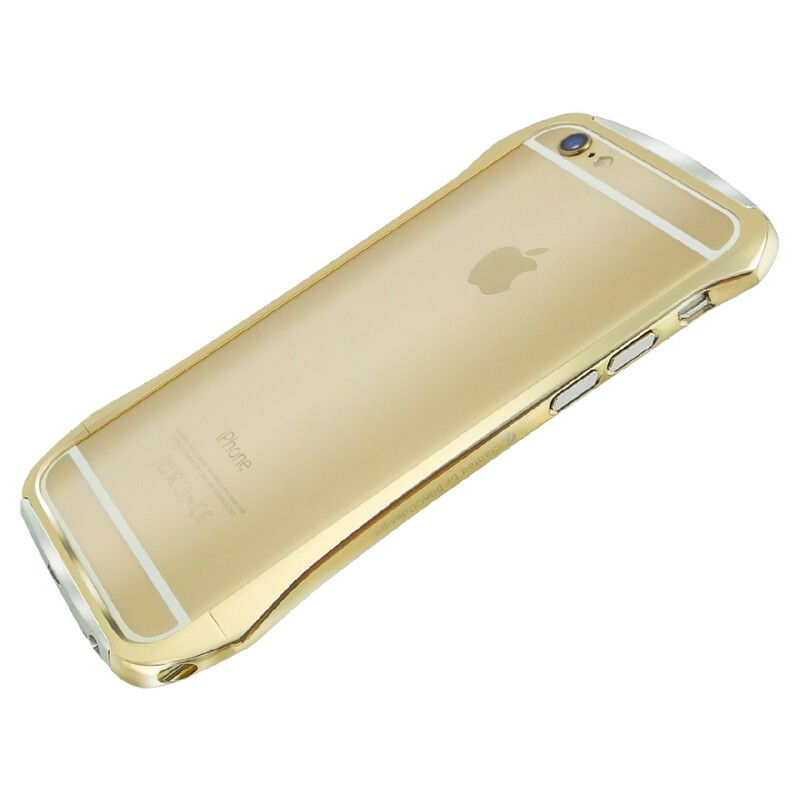 Other pricey cases include metallic ones from Dracodesign; the Draco 6 cases can go for $139. Those from Sellot, which are embedded with crystals, sell for $109. A genuine ostrich skin iPhone case from Maison Takuya can cost $259. 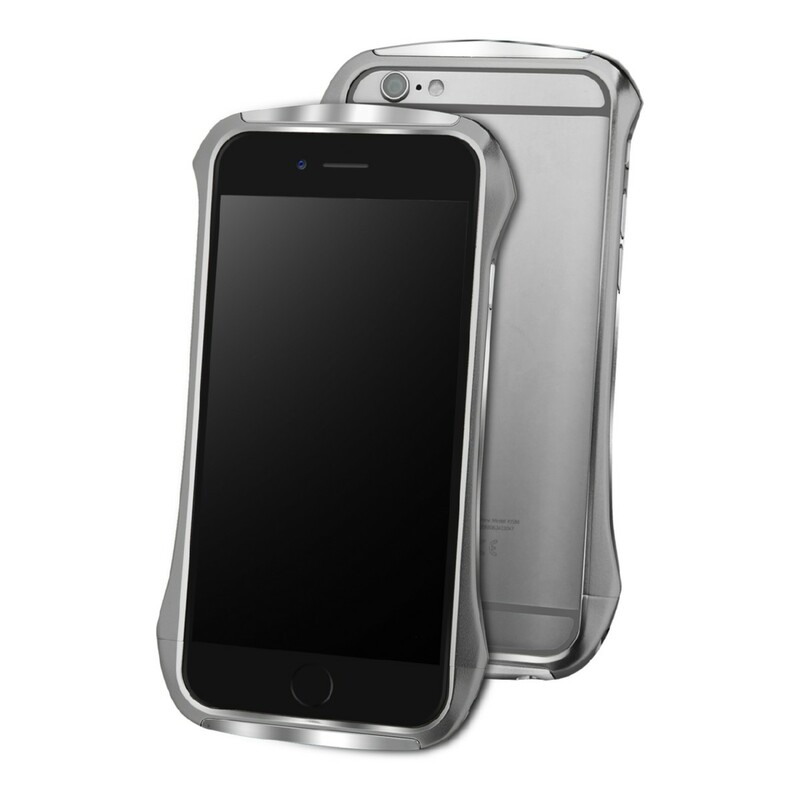 The metallic Draco 6 cases from Dracodesign can go for $139. 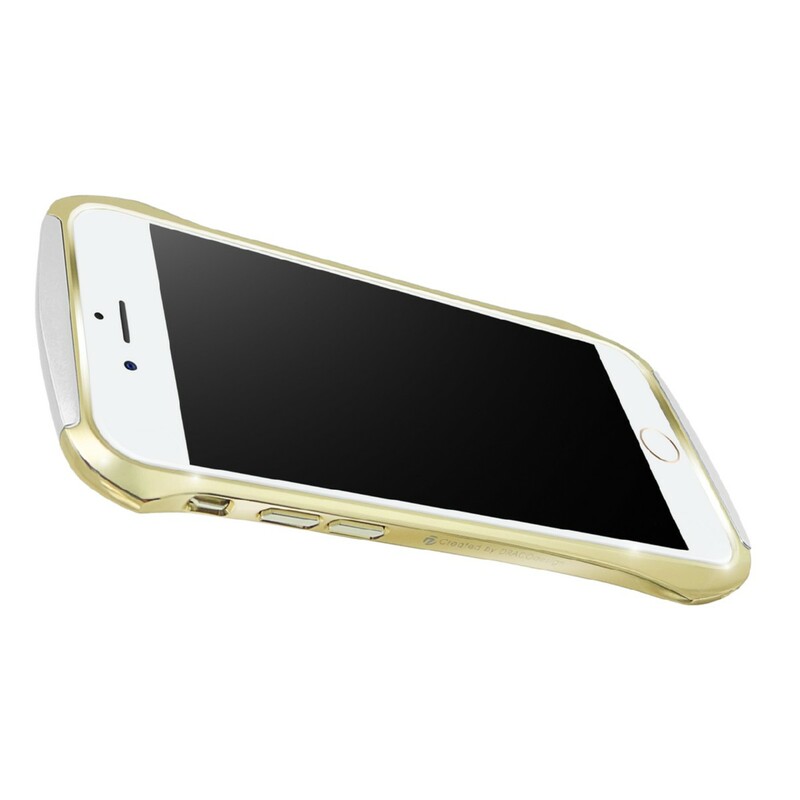 The Draco 6 cases are available in different colours. 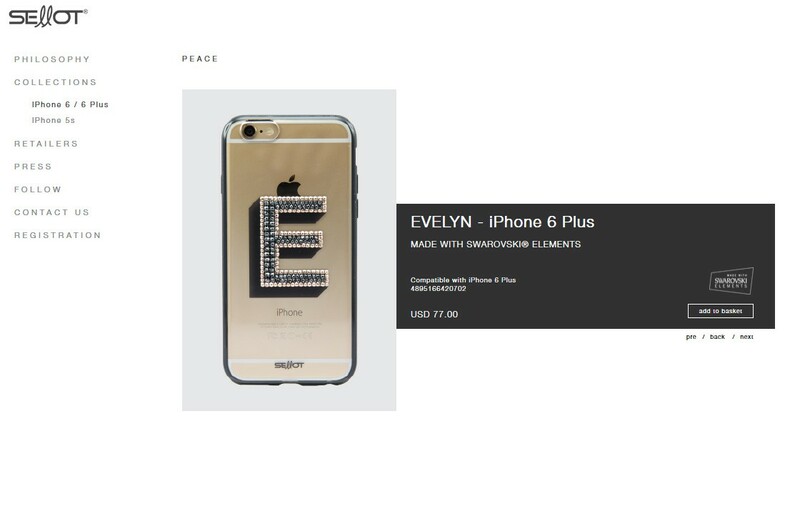 Cases from Sellot, which are embedded with crystals, sell for $109. 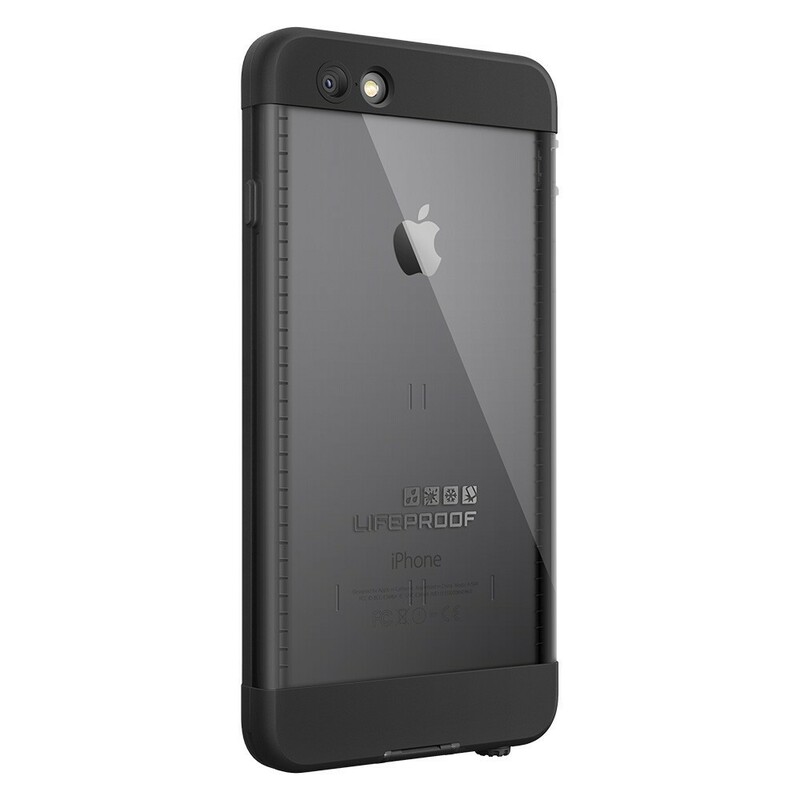 Lifeproof cases have a heavier emphasis on protecting the phone.